Why No Splinter Cell On PS3? It's A "Business Decision"
Sometimes, a developer or publisher chooses not to release a game on the PS3 for manpower or technical reasons (see: Valve). 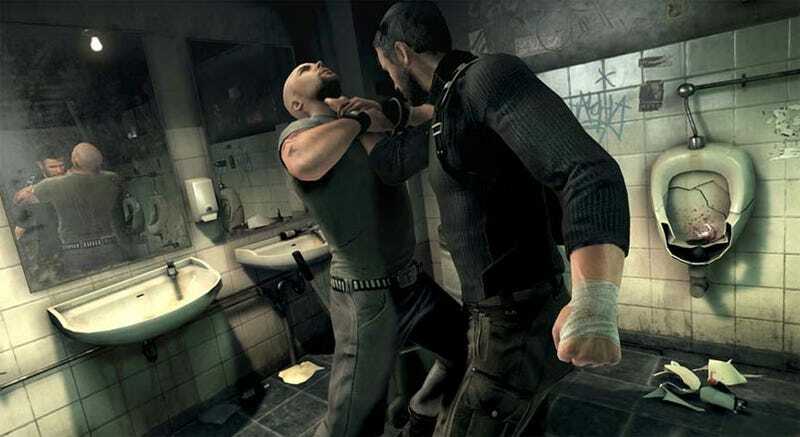 Other times, though - as is the case with Splinter Cell: Conviction - it's just down to money. Ubisoft as a company now has a lot of experience with PS3. Our processes, tools, techniques are very well-developed - we could absolutely execute on the PS3 if we had the opportunity, but like I said it was a business decision. A "link of heart" my arse. You know, in five year's time, I'd love to see just how much Microsoft spent on securing all these "exclusives".